Roxy Creations: I Love Hexi's- They are addictive!!!! 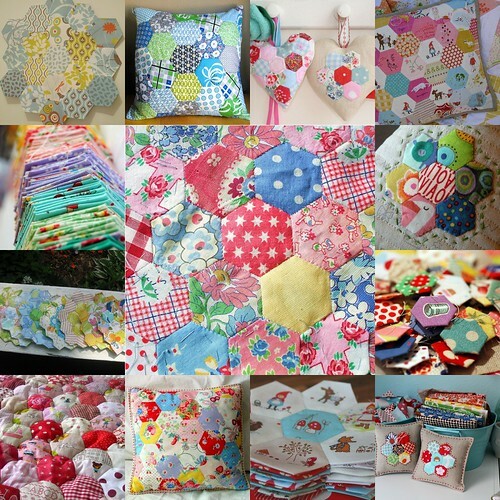 I Love Hexi's- They are addictive!!!! I Love Hexi's- They are addictive!!! !, originally uploaded by Roxy Creations. Here are a few of my favourite shots of Hexi's on Flickr. I love making them. They are simple and fun!